Annual Rental, now available in Villages of Monterey, a desirable gated community located off of Orange Blossom and just a short drive to Vanderbilt Beach, shops, restaurants & Mercato. This 2 bedroom + Den, 2 full bath condo has a master suite with walk in closet, 2 car garage with storage area, a private extended lanai and laundry area with new washer/dryer. The unit is newly painted and ready to be rented. Tenant has access to all Monterey amenities which include a newly renovated clubhouse & library, resort style pool, fitness center, new tennis courts and sports court. 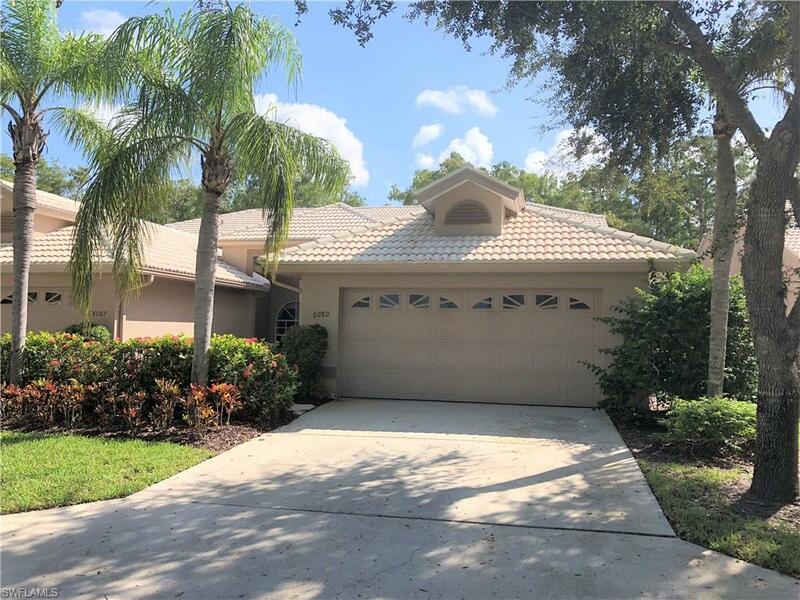 LISTING PROVIDED COURTESY OF Kathy Packish , Naples Realty Services, Inc.